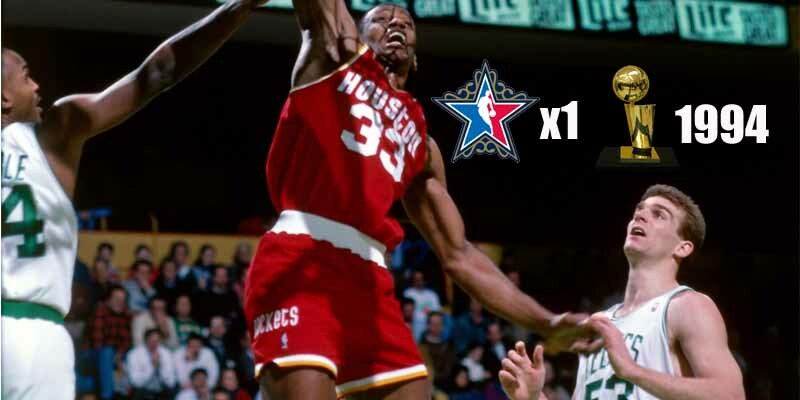 The best 4 years of Otis Thorpe‘s career came from his time with the Houston Rockets, where he was a key member of the 1994 championship squad, joining Hakeem The Dream in the frontcourt. Thorpe was always an efficient scorer and a solid rebounder – those were key contributions to that playoff run, where he averaged just shy of a double double with 11.3 PPG and 9.9 RPG in 23 games. Throughout his career, Thorpe was also quite an iron man, playing 542 consecutive games at one point.